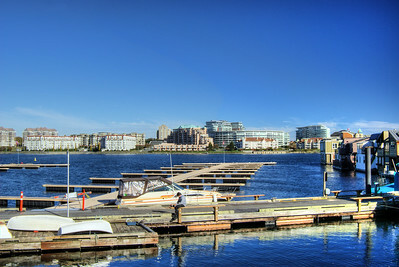 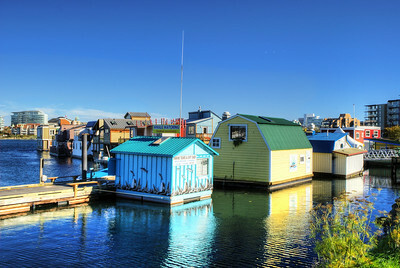 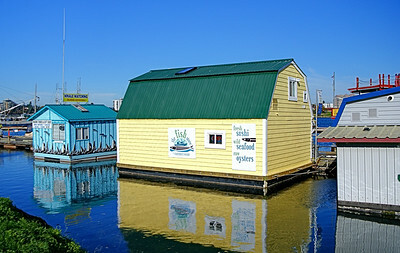 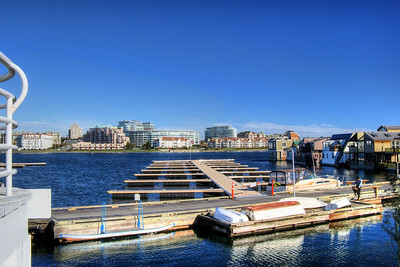 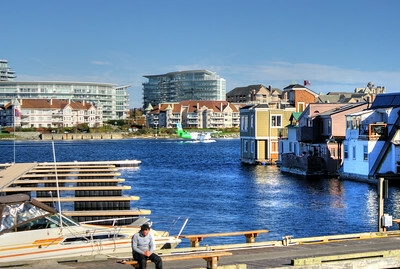 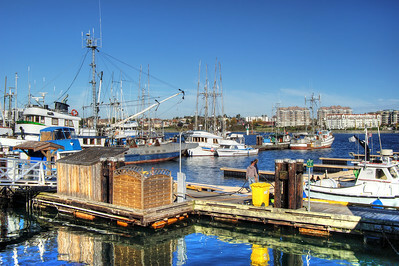 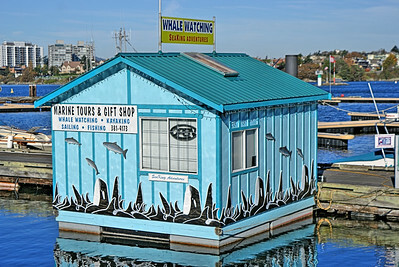 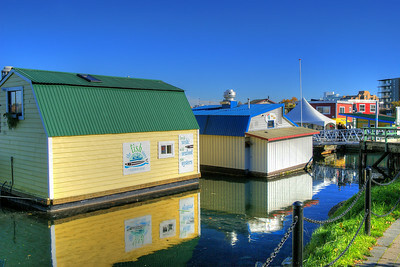 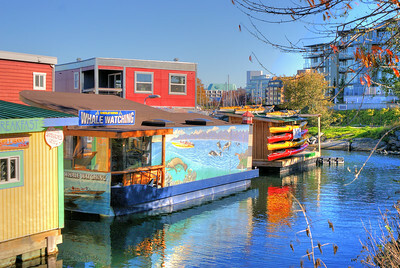 Iconic Fisherman's Wharf in downtown Victoria sits in the Inner Harbor. 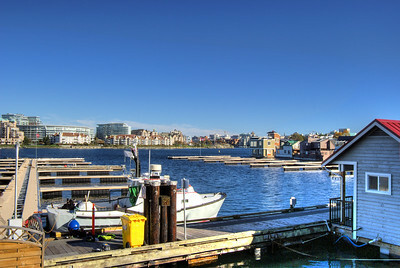 Views of downtown Victoria in the backdrop provide a beautiful contrast to the quaint houseboats and restaurants that comprise the Wharf. 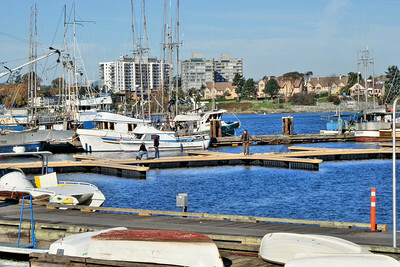 It is definitely a major part of the ambiance of Victoria's downtown neighborhood. 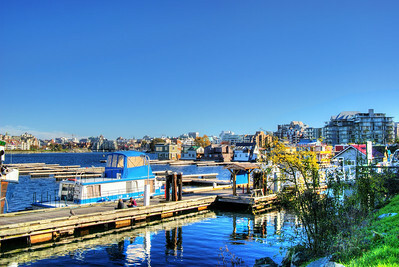 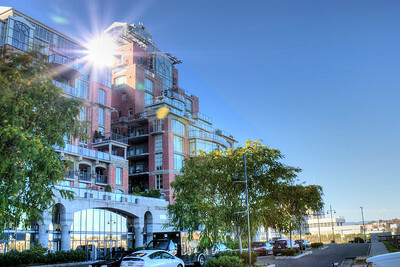 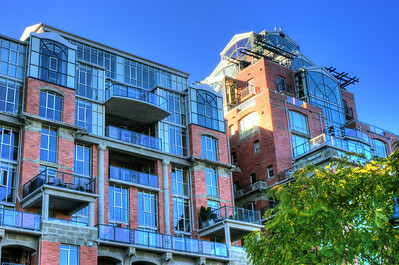 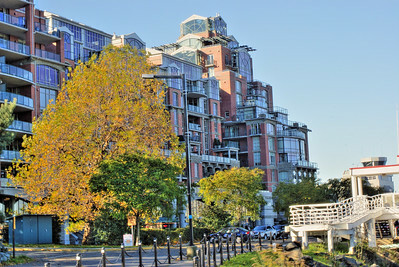 These HDR photos were captured on a beautiful day in early November 2010.